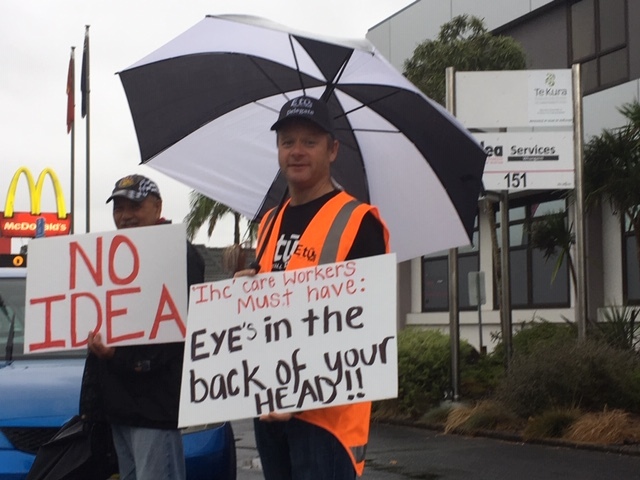 Hundreds of IDEA members turned out across the Country on 1 April standing loud and proud for a better deal at work. 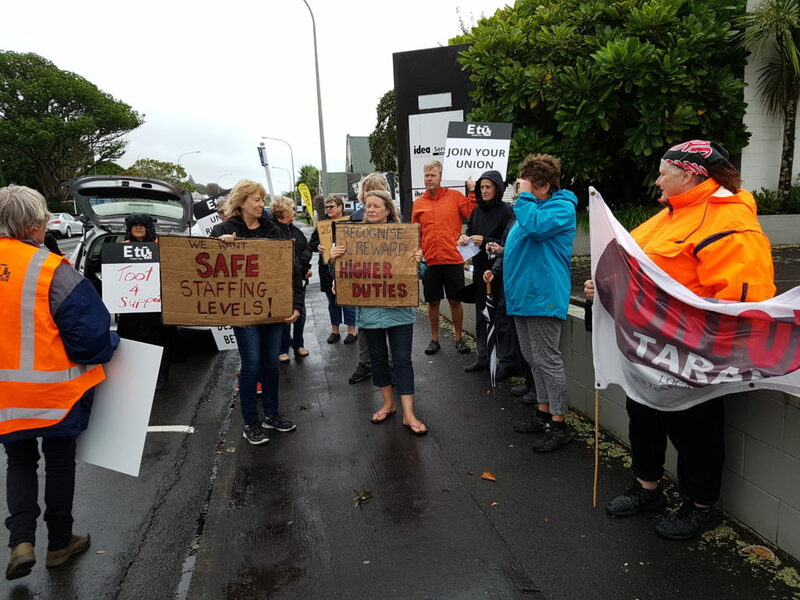 From Northland to Southland member grabbed picket signs, braved torrential rain and made headlines across the country. 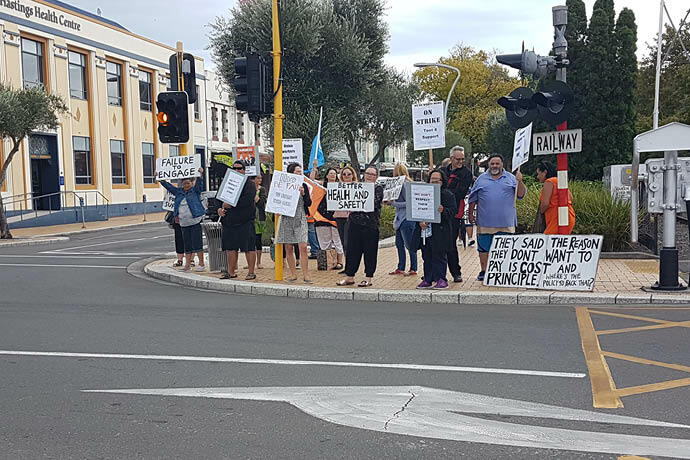 With paid stop-work meetings coming up in the week of the 15 April, another strike could be on the cards. 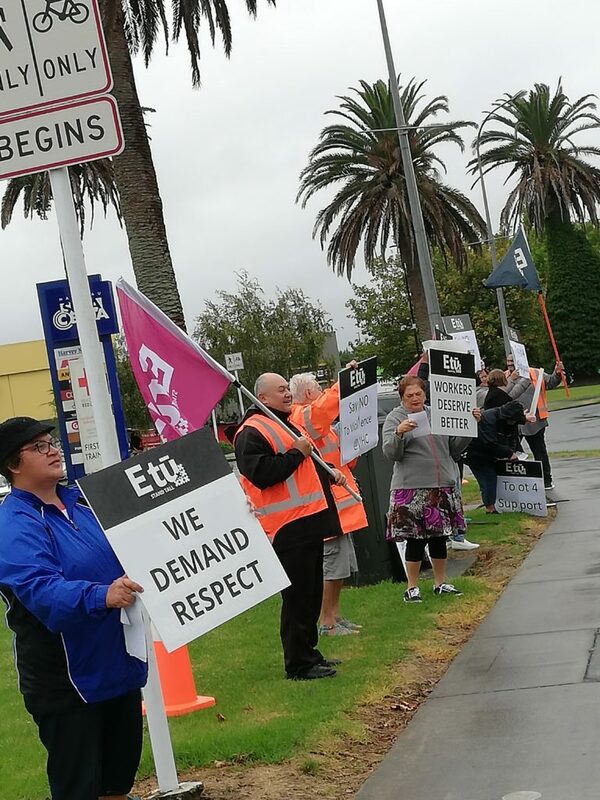 “Not only does IDEA Services want to cut current conditions, it also wants to undermine the job security of the workforce using the mantra of so-called ‘flexibility’. For further information, contact Alastair Duncan ph. 027 245 6593. 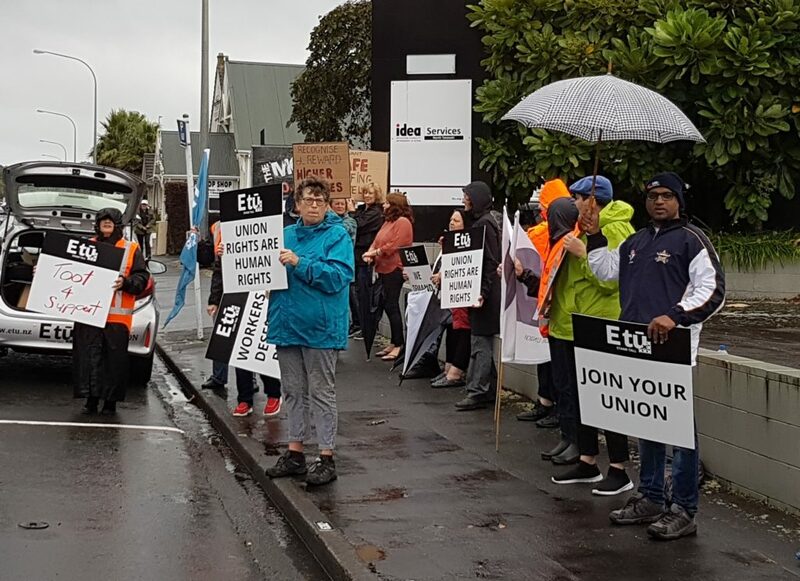 E tū industry co-ordinator Alastair Duncan says members voted overwhelmingly to strike after five months of challenging bargaining, during which IDEA has failed to respond positively to key workforce and safety concerns. 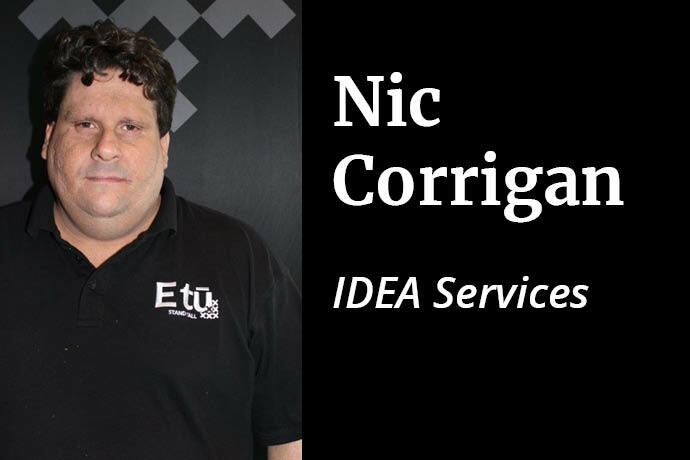 “Support workers at IDEA do an extraordinary job of supporting young and old people with intellectual disabilities,” says Alastair. Alastair Duncan says union members have sought a greater voice on health and safety, and recognition for working weekends as well as the restoration of responsibility margins. Alastair says IHC operates the same business model as for-profit care providers, spinning off its financially successful property division from its operational arm. “IHC is a major landlord and property company that depends on its care staff. It is tragic to see them ignoring their own workforce. 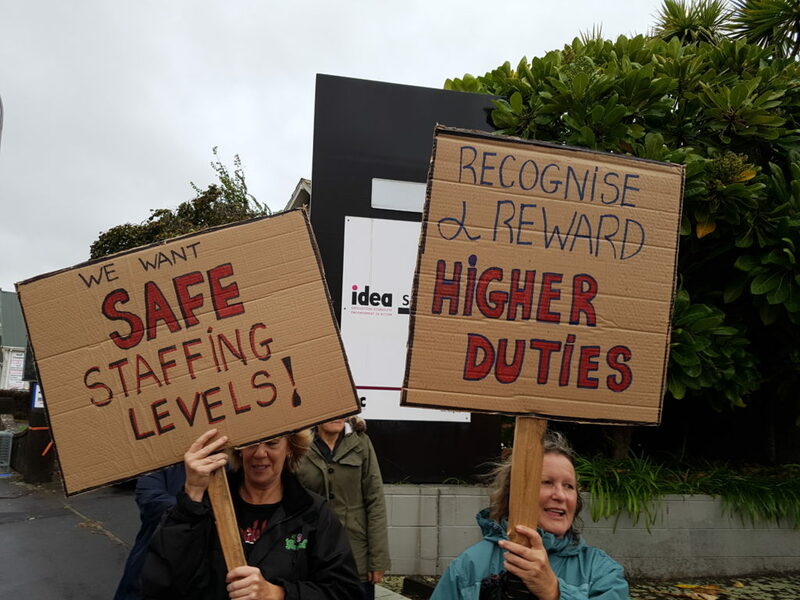 Alastair says staff are concerned that IDEA has dug its heels in leaving them little choice but to take what is lawful, modest but important industrial action. 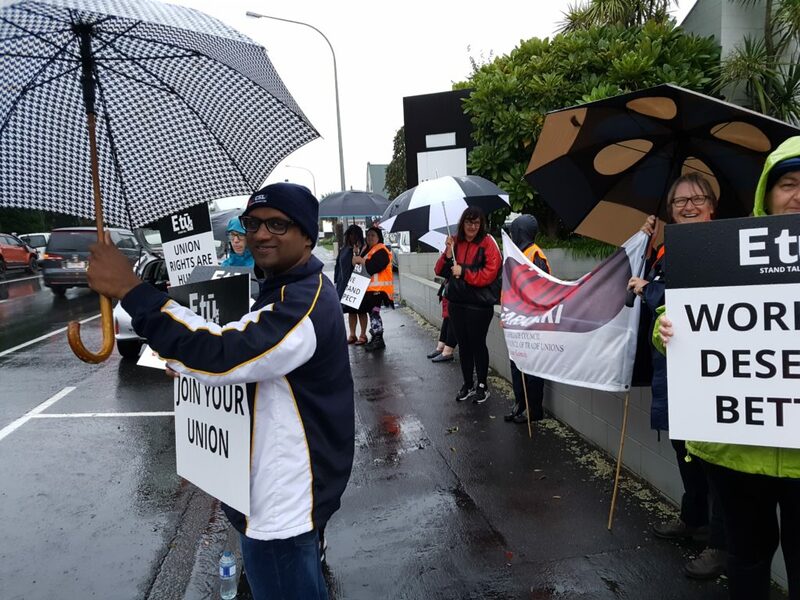 The union is seeking urgent mediation but if the strike goes ahead, will be holding nationwide high-profile pickets. “Support workers will be reaching out to families and the community to work with us to persuade IDEA to do the right thing and respect it’s staff,” he says. 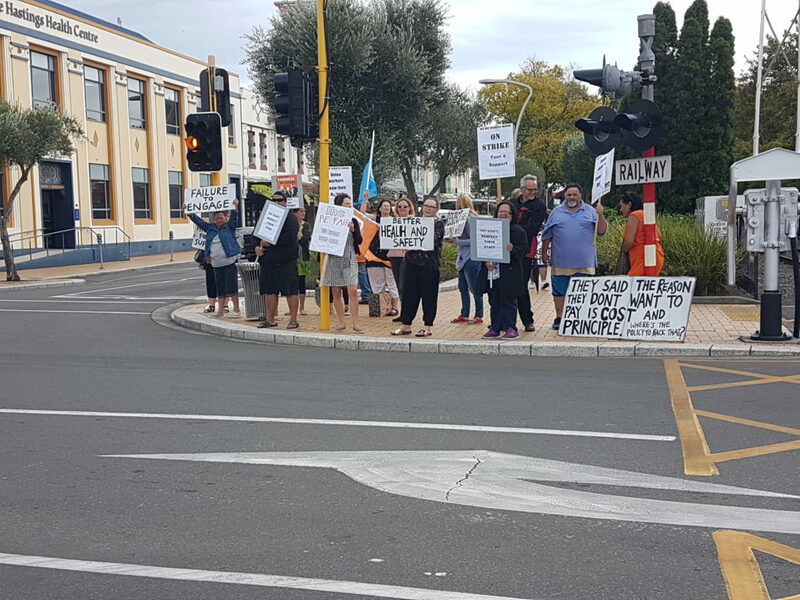 Alastair Duncan says IHC locked its staff out of weekend pay and other allowances in the 1990’s and it is now well past time to return what was stolen. The strike will begin at 7.00 am and affect several hundred residential, vocational and secure homes and facilities. For further information contact Alastair Duncan on 027 245 6593. 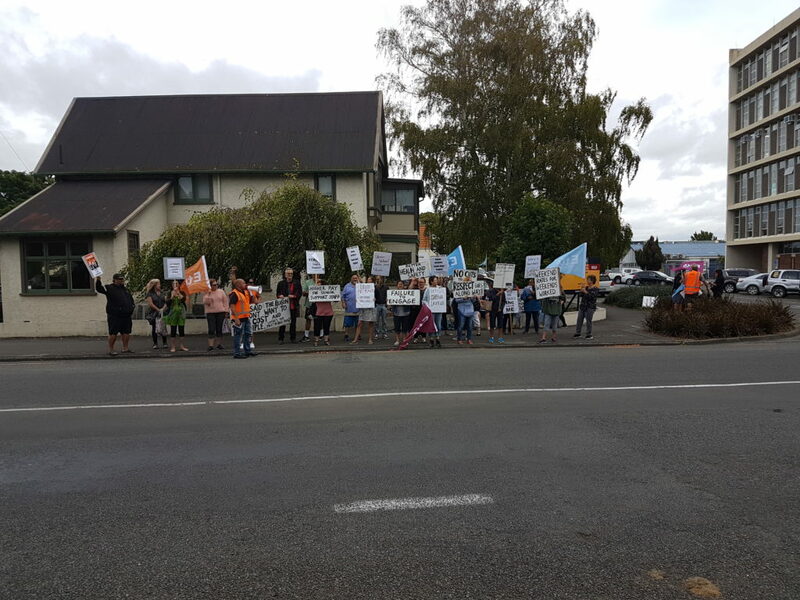 E tū says staffing in aged care is inadequate and frequently unsafe for residents and carers. 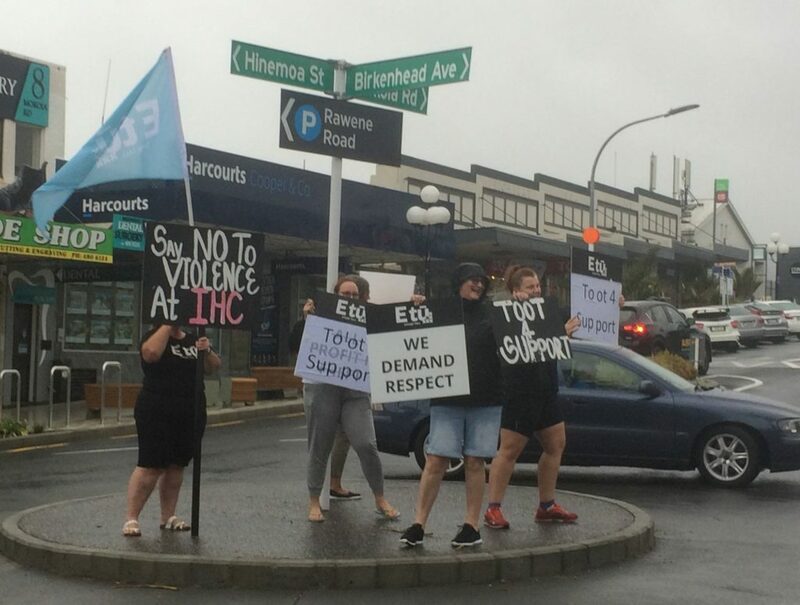 An E tū/NZNO survey of 1200 caregivers reveals just one in ten staff believed their rest homes were sufficiently staffed to provide quality care. Most report cares were missed on most if not all shifts as staff ration care. In one tragic case, a resident died because they saw how over-worked the staff were and didn’t want to report an infected wound. 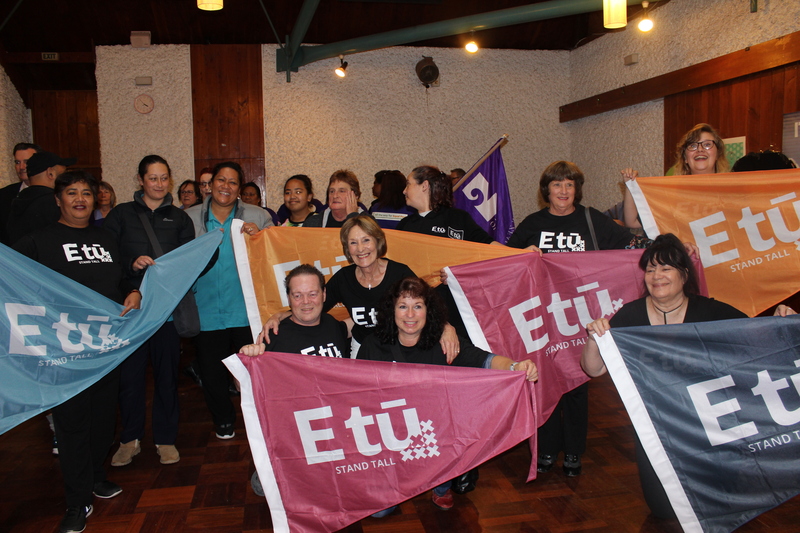 E tū members regularly report just two caregivers on shifts providing care for up to 60 frail and vulnerable people. 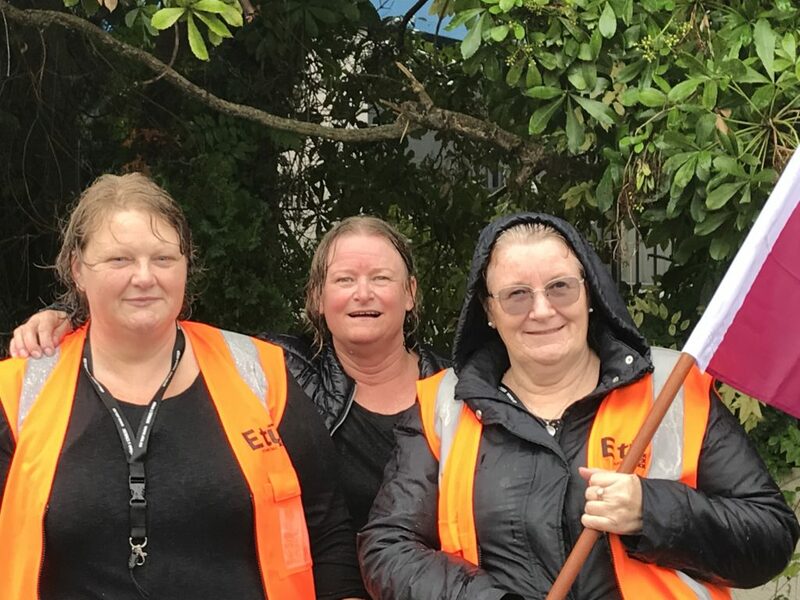 E tū delegate and care and support worker, Marianne Bishop says the survey reflects the reality of working life for the country’s aged care workforce. “We believe staffing is inadequate to deliver quality care. We know from the survey that many carers are in despair. “They’re absolutely exhausted at their end of their shift. They can’t take breaks because they want to get the work done. Then at the end of the day, they’re sitting in their cars and crying. “And it’s not just about them. It’s about the care that’s being denied to the people they care for. It’s not right. 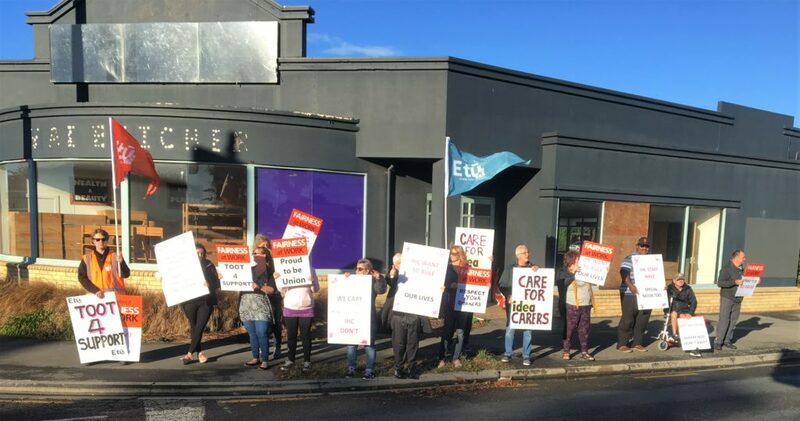 Both unions want a review of the voluntary staffing standards for aged care, which allocates just 6 minutes per hour per resident, and are calling for higher mandatory staffing levels. 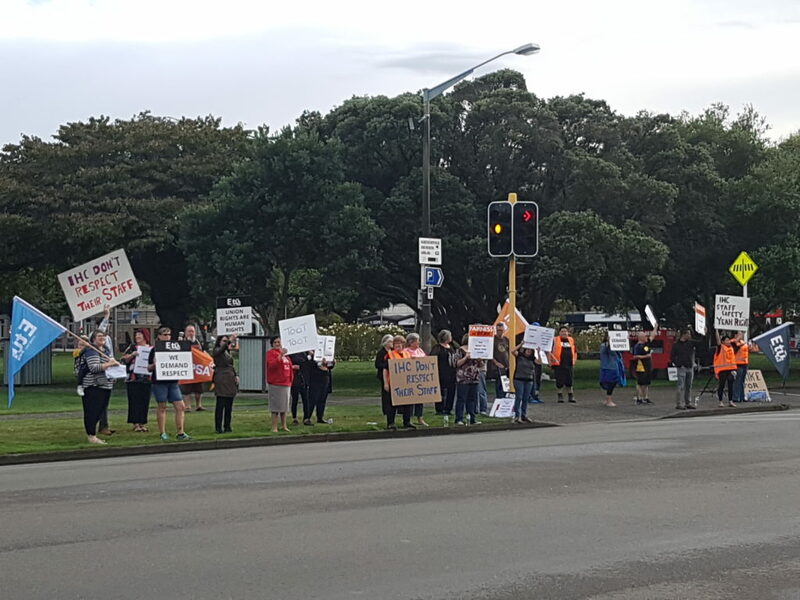 “Care is being denied to vulnerable elderly people who need it,” says E tū Industry Coordinator, Alastair Duncan. “Our caregivers are burning out as they struggle with unsafe workloads. The sector has long been under-funded, and staffing has been an issue for years. “But now it’s been cut to the bone at a time when residents are frailer with more complex care needs. At the end of the day it’s the vulnerable elderly who suffer,” he says. Alastair Duncan E tū Industry Coordinator Care and Support Ph. 027 245 6593. We can also provide contact details for Marianne Bishop and other caregivers. 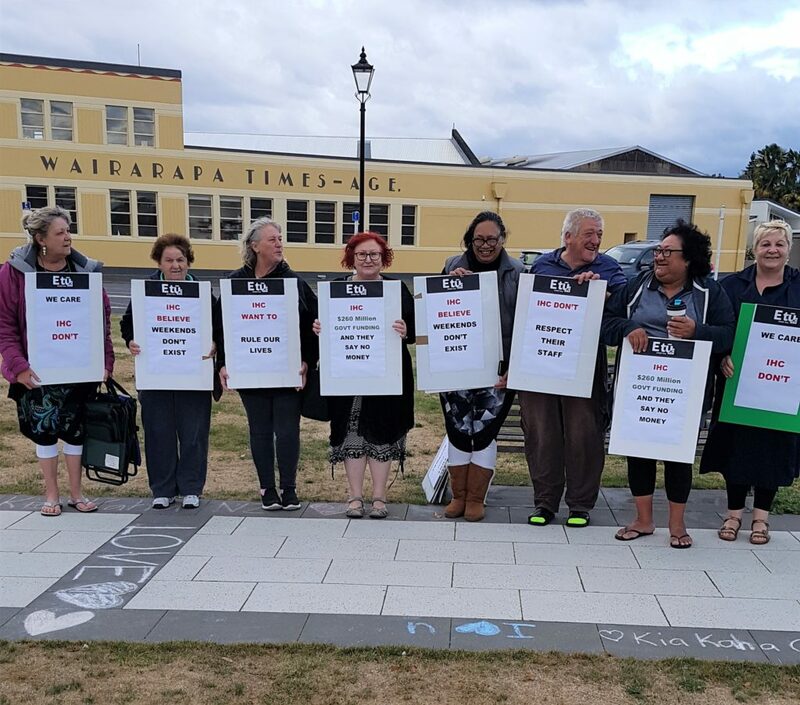 E tū says without key changes to the Equal Pay Amendment bill, few women will be able to successfully pursue an equal pay claim. 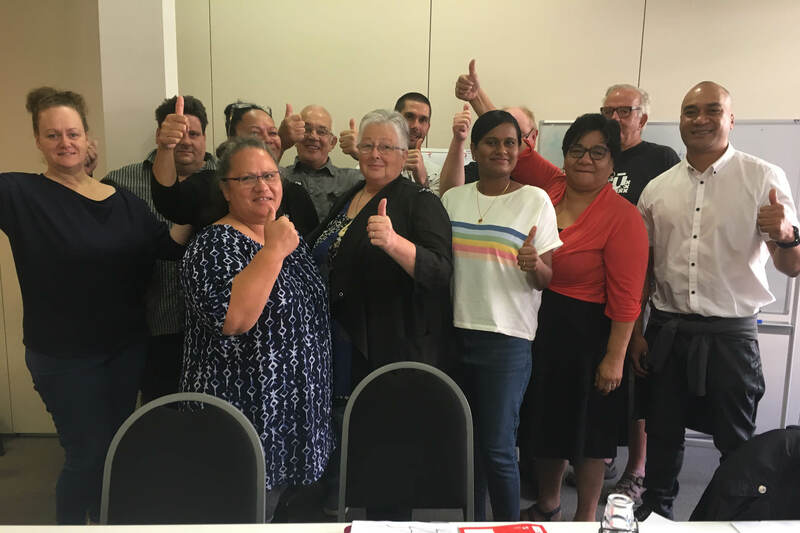 E tū Assistant National Secretary, John Ryall appeared before today’s Workforce and Education Select Committee hearing on the bill, together with E tū delegate, Marianne Bishop. 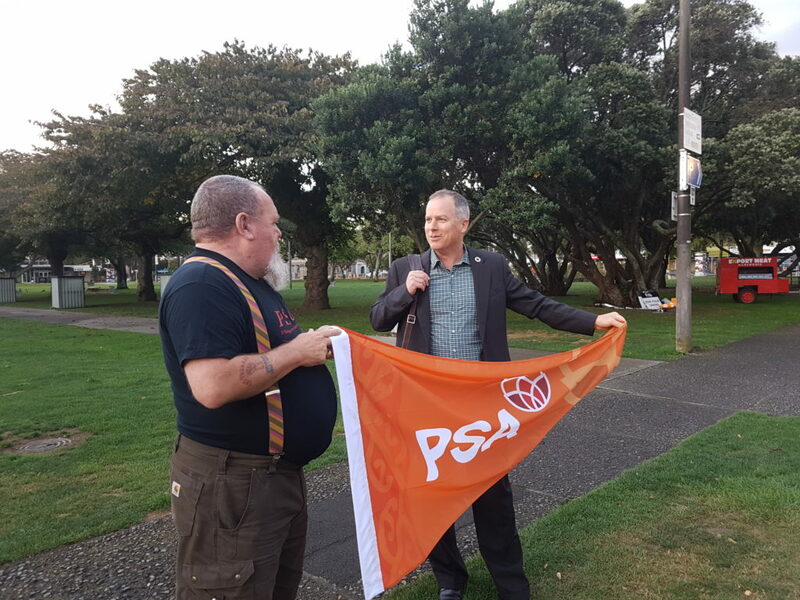 John says the union welcomes the Government’s decision to retain the Equal Pay Act 1972, which the previous National government would have scrapped. 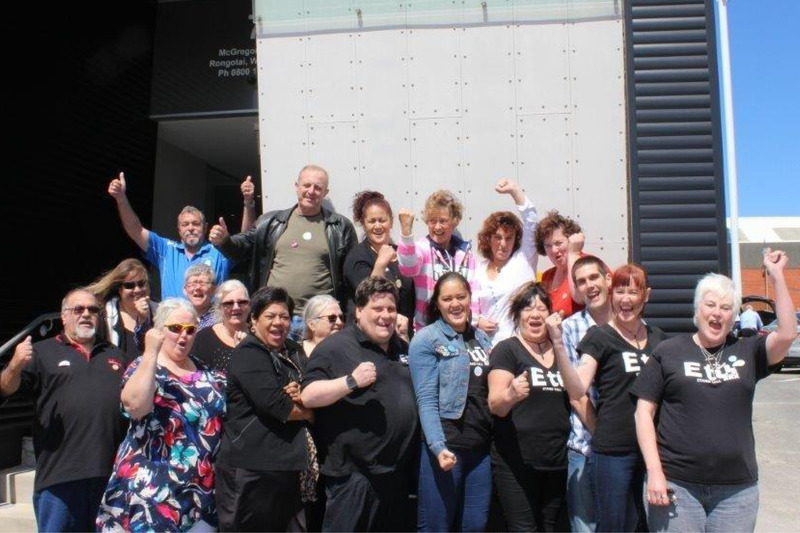 The union is also pleased claimants must no longer prove they have a case before they can lodge a pay equity claim. “However, too many hurdles remain,” says John. 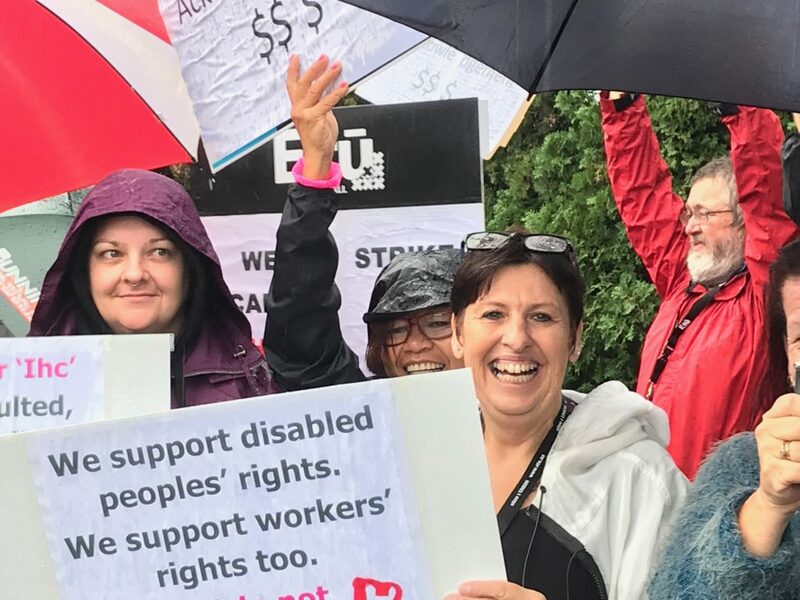 John says the union’s position is founded on the principles of the Joint Working Group on pay equity, as well as the Court of Appeal ruling in the Terranova case which led to the equal pay settlement for care and support workers. “The court found the Equal Pay Act 1972 was deficient and in need of change, which we support, but we don’t want it changed so it’s more difficult for women to get pay equity. 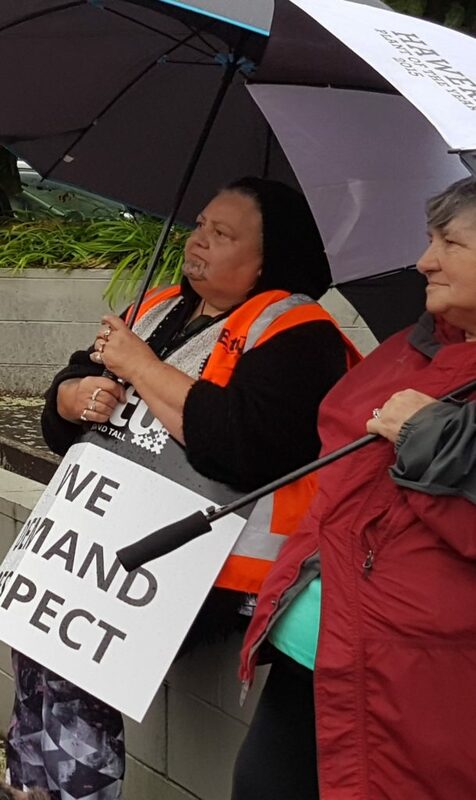 E tū delegate and care and support worker, Marianne Bishop says the new bill is an improvement on the Equal Pay Act 1972. But she says, while women in unions will have support to navigate the process, many individual claimants would struggle. She says it’s critical all women get the resources they need, including help with comparators so they can argue their case. “The bill is better than it was but it’s quite complex for an individual person to navigate. Employers will have lawyers to help them but many women will flounder. “There needs to be a support system – an agency – to help these people through the process,” she says. 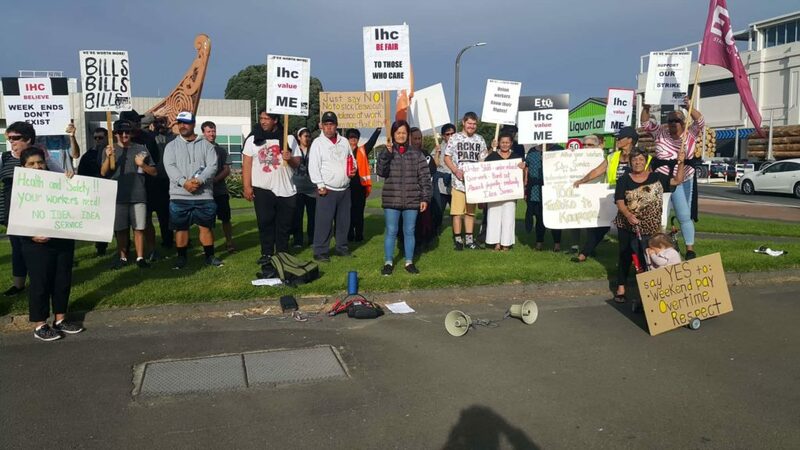 Karen Gregory-Hunt, E tū Communications Officer, ph. 022 269 1170. IDEA support and administration member are meeting this month in a series of nationwide meetings to vote on possible industrial action. 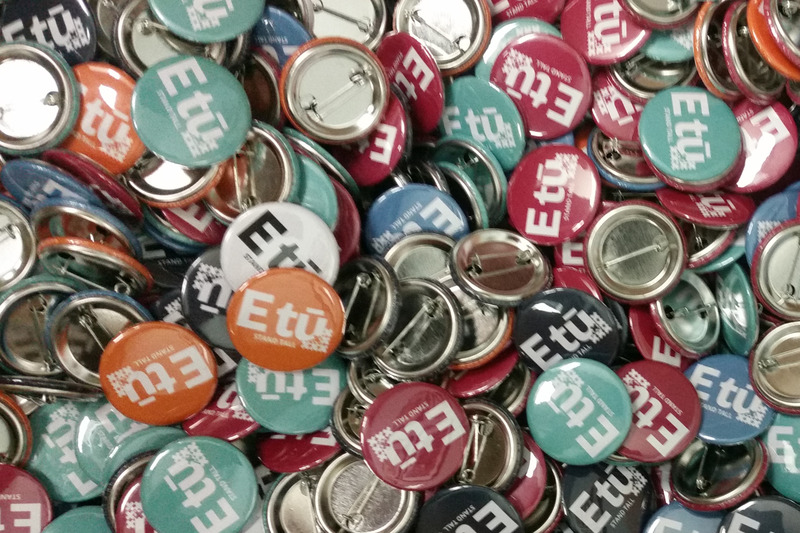 Nearly 3000 union members are eligible to attend the meetings which will receive an update on the negotiations which started in December. 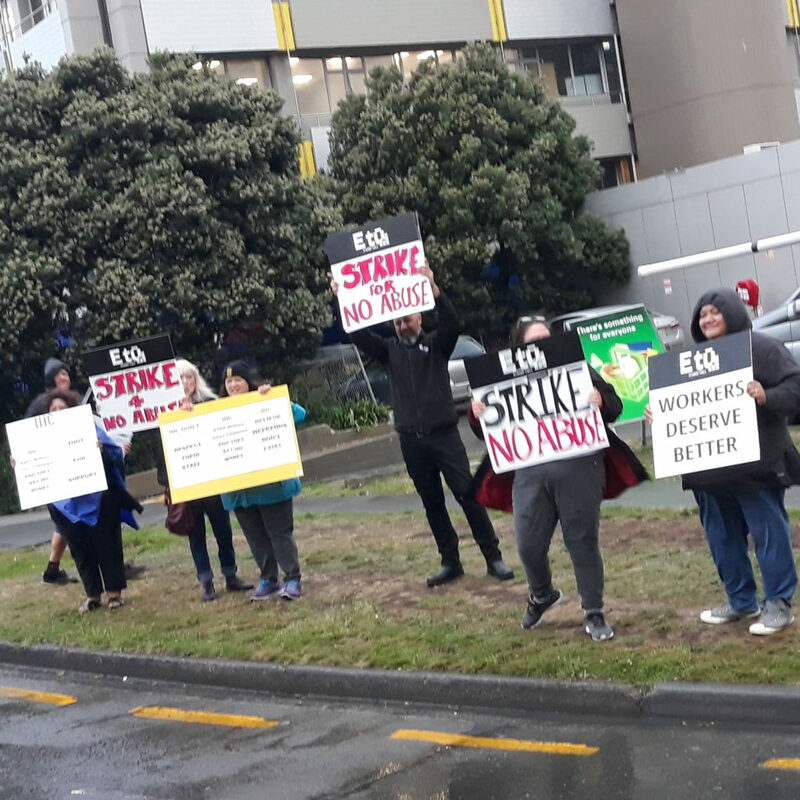 The strike vote comes after IDEA pushed for cuts to sick leave rights and demanded staff become more “ flexible” by agreeing to move between workplaces without notice. If passed, the strike action would not be scheduled for April. 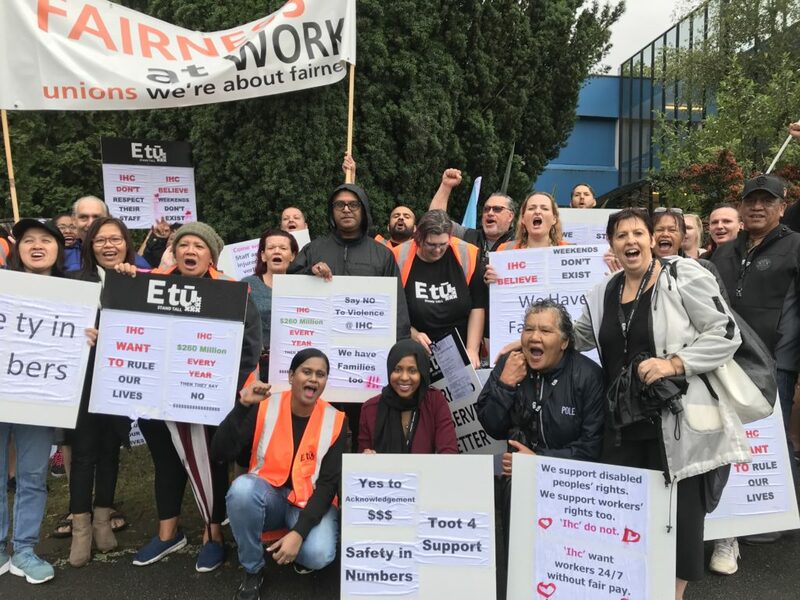 For their part union delegates are posing the need to address serious health and safety concerns and restore overtime and weekend pay rights which were slashed by IHC in the 1990s. The meetings are paid for those staff rostered to attend and IDEA has agreed to release members to attend. Click here for a full list of meetings. The result of the strike vote will be known at the end of the month.